We know that being a mum often means sacrificing your own needs. 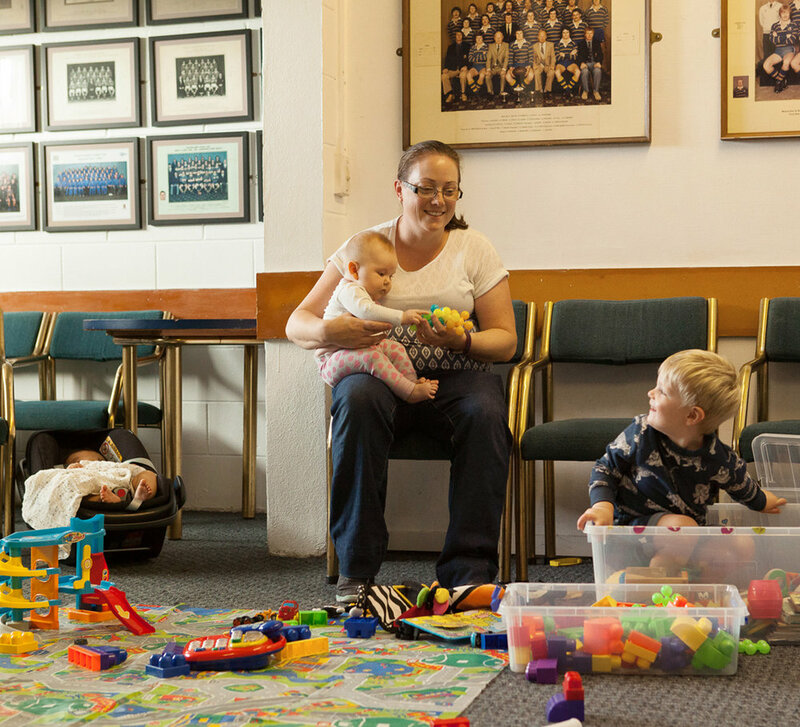 With our 9.30am and 10am Mummy Mornings sessions, you CAN have it all! Join our Women-Only Bootcamp, Boxing, or Tight Mummy Tummy & Bits Sessions and book in to leave the little ones with our FREE on-site babysitter. They can play in a lovely, dry and safe indoor environment, while you get your sweat on and enjoy a whole hour just for yourself! Want the kids to stay with you while you workout, that’s fine too. We are a family friendly bunch here at KC Fit and understand all families aren’t the same. We’re happy for you to do what works best for you and your family. It’s all part of the KC Fit service!